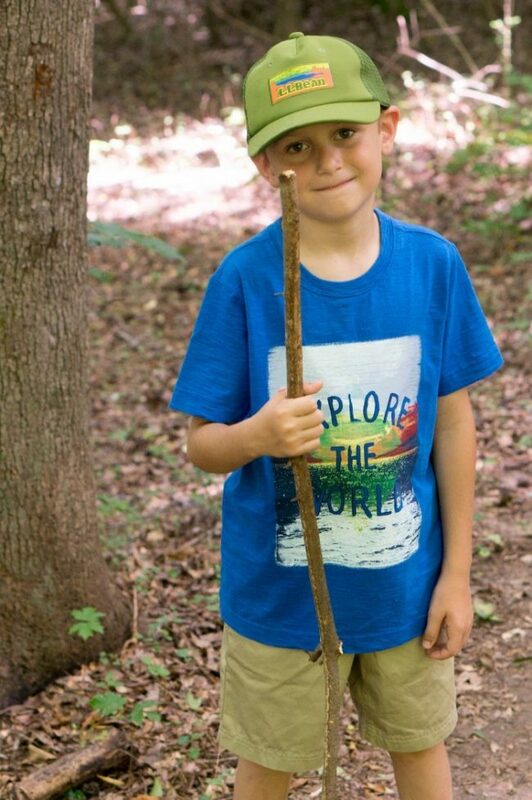 Hiking with kids can bring unexpected surprises and a richness to the trail. Watching them light up with excitement as they find something new, even if that’s just a sparkly rock on the trail, renews your sense of wonder and awe at the beautiful world we live in. Then, reaching your destination brings a whole new level of satisfaction and pride as you cheer on your little family for making it to your spot. But it’s not all easy, hiking with young children can be hard. 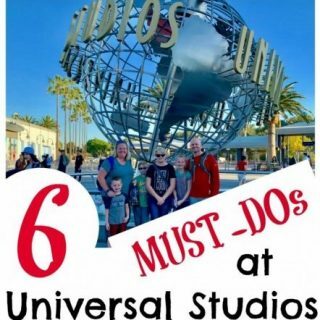 There are easy things you can do that will make your hike easier and more enjoyable for everyone that’s along for the walk. 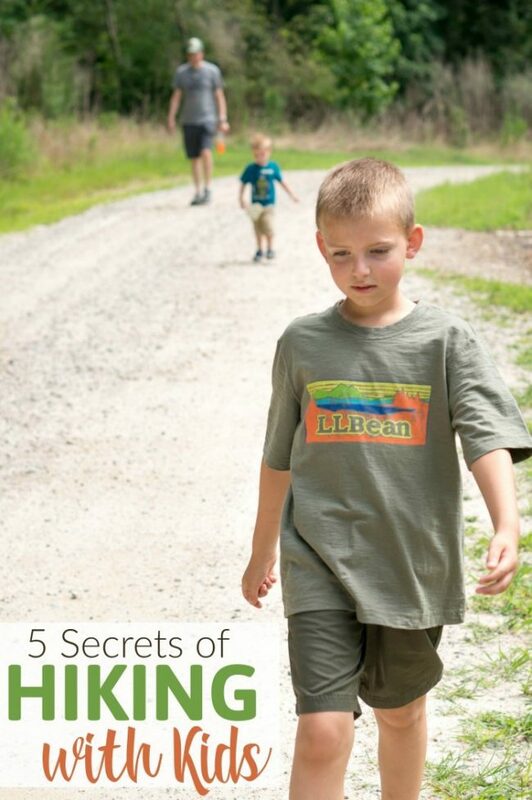 These secrets will change the way you plan and think about hiking with your kids and toddlers in tow. This post is sponsored by L.L.Bean. All opinions are my own. Tracked affiliate links are used in this post. Plan your hike for first thing in the morning or right after the afternoon nap. A well-rested toddler is your best chance at escaping meltdowns. Your toddler will have energy built up and ready to burn. Best of all, after the hike they will sleep like a dream for their afternoon nap or at bedtime. As an adult, most of the time we want to push on through and make it to the final destination along the trail. But consider a slower pace and breaks along the trail that will keep the hike from feeling daunting. 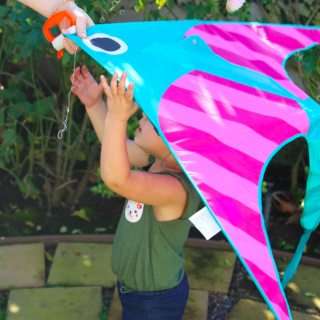 If it feels more like a slow stroll through an exciting world with lots to see, your toddler will be eager to follow along and point out everything they see. 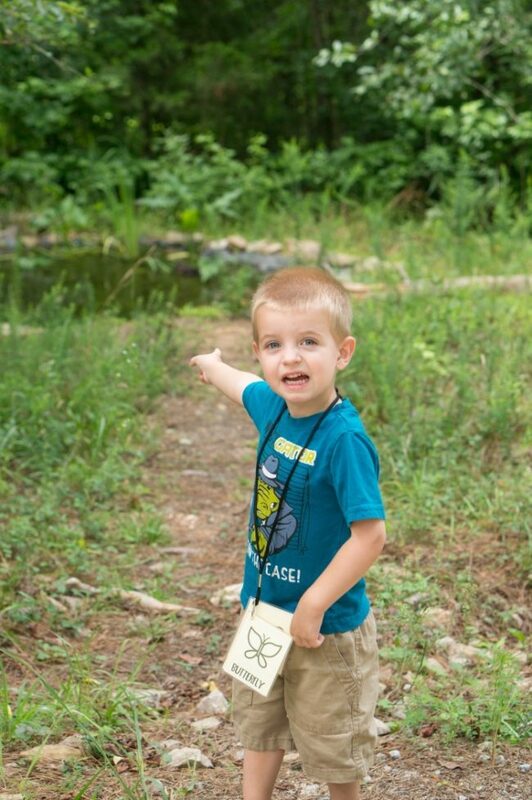 Give your kids something to do along the trail, more than just walking. 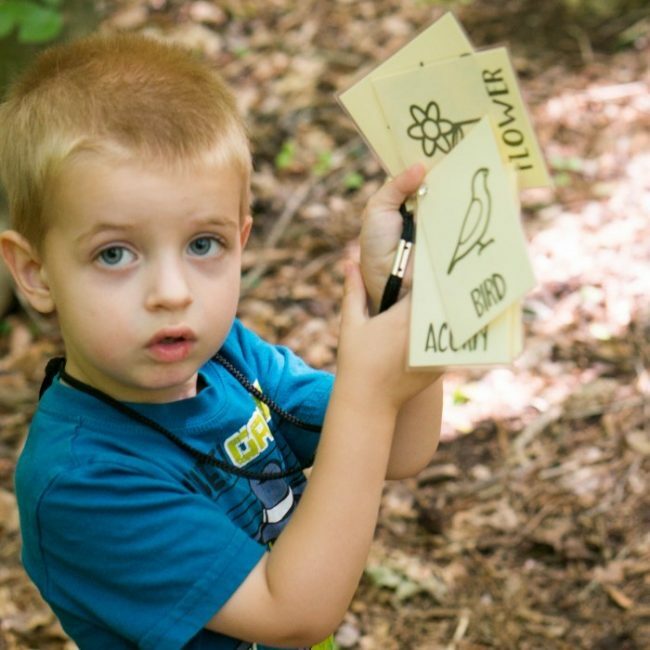 We like whistling and singing with the birds, hunting for hiking sticks, counting each trail markers, and even hunting for items on our trail scavenger hunt cards. That’s a great way to get them engulfed in the journey, rather than begrudging each step. And toddlers will love practicing a few simple words to add to their vocabulary and excitedly showing you each time they find something. 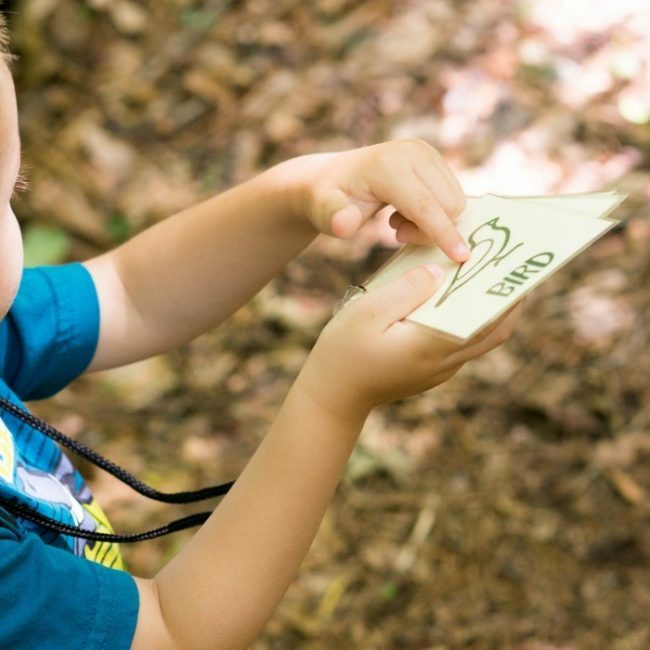 We’re sharing a free printable set of our Hiking Trail Scavenger Hunt cards. Just print on two sheets of cardstock (or one sheet, back to back) and then cut the cards down to 3×4. Laminate, if desired, then clip onto a lanyard so they’re easy for your little one to carry. Even the most willing toddler can only handle so much. Choose a hike that’s under 1-mile. It’s best to start with a 1/2 mile hike for your first attempt to see how it goes. You also want to be sure to pick a route that is relatively flat and does not gain a lot of elevation. We like this trail that’s close to our home. It’s about a mile and a half, round-trip, and takes us to the lake and out on the dock and back through the forest trail. To build the anticipation for our next hike, we plan special snacks reserved just for the trail. We’ll pack trail mix and beef jerky sticks to fuel the walk and surprise them with fruit snacks or a cookie at the end of the path. Most toddler meltdowns come from being hungry, tired, or not getting enough attention. Following these secrets will keep the hiking trip fun for everyone involved. There are a few things you can bring and plan for that can help make your hiking experience easier for everyone. What You Wear is Important – On a warm summer day or if you expect rain, you’ll want to avoid thick and heavy jeans. You can choose lightweight and comfortable clothes that won’t make you hot instead. Also look for clothing that won’t add a lot of weight if wet. Jeans can be good to wear if you’ll be walking through a lot of brush or in fall and cooler weather. Always pack a light sweater or shell if you expect rain or cold weather. Check the Weather – The weather report can play a big impact on your experience. Avoid rain and thunderstorms. Cloudy and overcast days are wonderful for hiking, though. 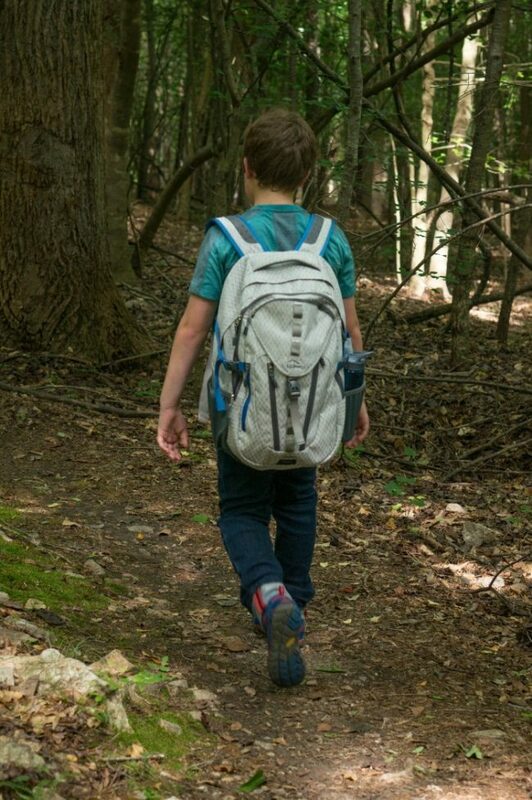 Bring a Backpack Carrier – Depending on your child’s age and limitations, a backpack carrier can ensure everyone can have a good time on the trail. You can let your toddler walk for part of the trail, and have it ready for when they need a break. A full hiking carrier will provide more support and comfort for your toddler than a close contact carrier. Carry Extra Supplies – Designate someone from the crew to carry a backpack with your snacks, extra water, sweaters if you’ll need them, and anything else you may need for your trip. Don’t Forget Sunscreen – Before you head off on the trail, protect everyone that’s with you with a quick application of sunscreen. Bug Spray, When Necessary – If you’re going to an area with a lot of bugs, especially mosquitoes, bug spray can help keep bites away. 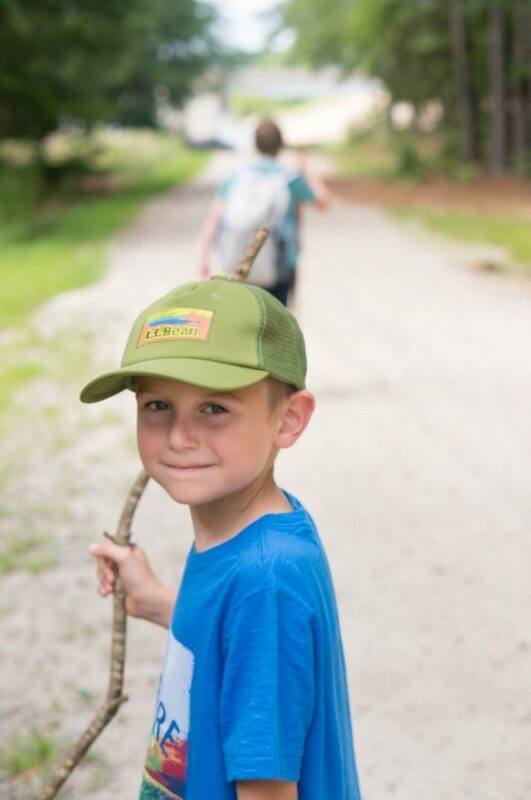 Hat and Sunglasses – If you’re on a trail with limited tree coverage, pack along a hat and sunglasses to make the walk more enjoyable. Lots of Water – The most important thing to bring along is water. 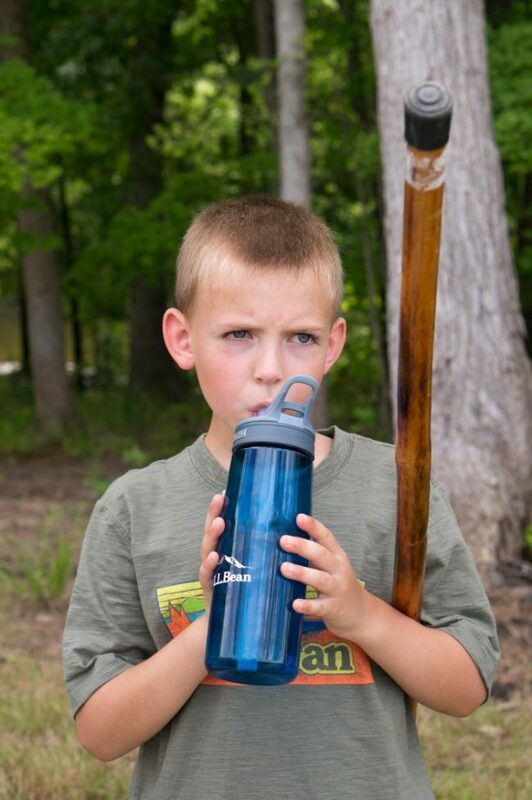 Staying hydrated will help to keep your family from getting heatstroke or other dangers. Don’t let anything stand in the way of getting outdoors with your family. 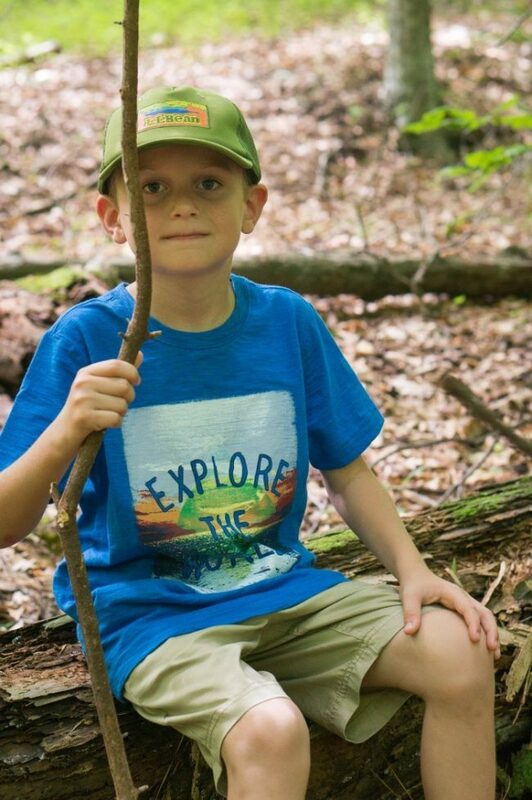 It will quickly become your favorite memories spent in the quiet and calm of the outdoors having fun together and discovering a slower paced world. 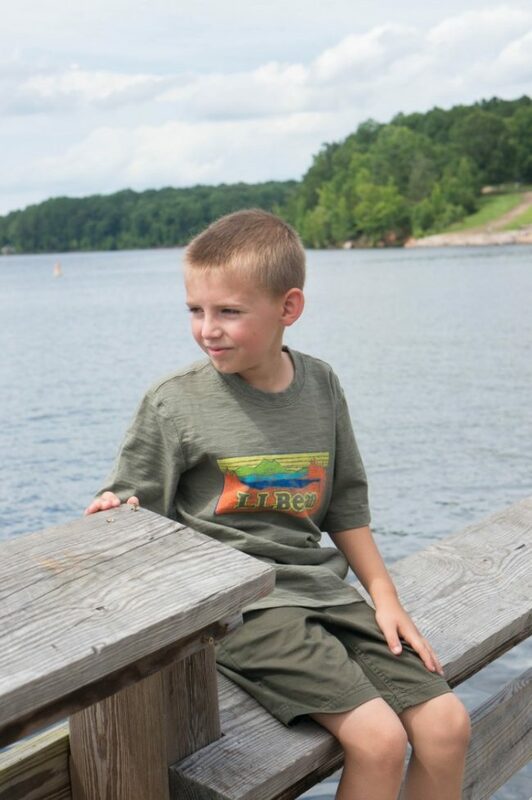 We always enjoy our time out in the woods, at the lake, and exploring together as a family. 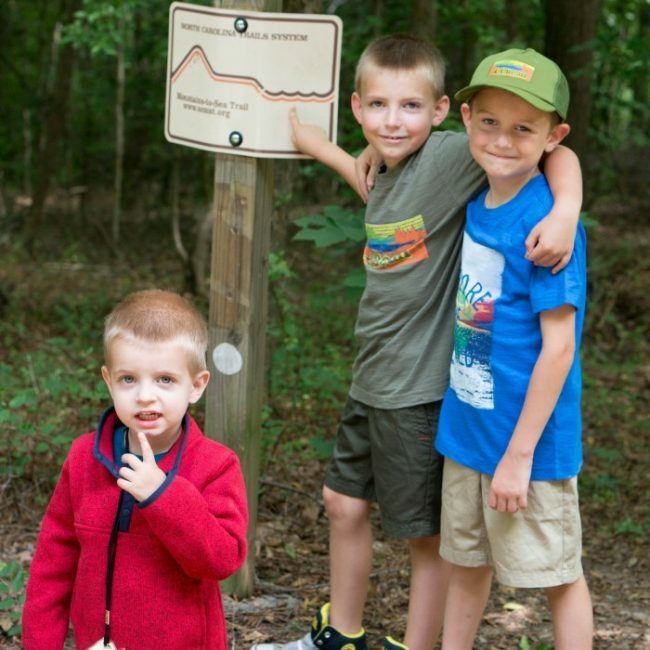 Hiking with your kids is just one fun way to enjoy the outdoors. What’s your favorite way? In this world of “gadget is life” kids should atleast try this being out in the nature. Thanks for sharing this! I love the pics.. cute boys! My husband and I love hiking. 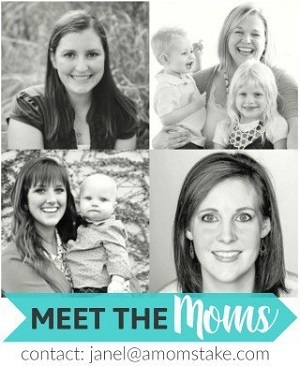 The kids…not so much. 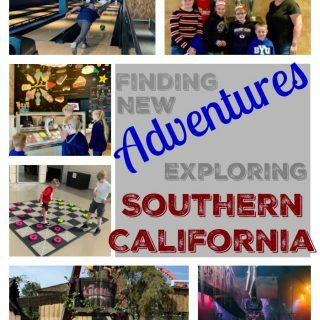 Need to try your tips, especially those scavenger hunt cards, to make the outing more enjoyable for us all. 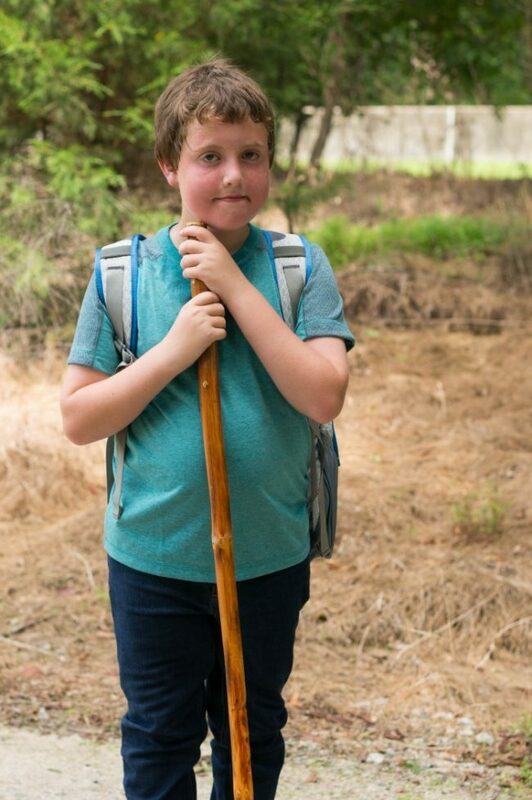 I have so many fun memories of hiking in the woods with my grandmother! She could totally out “hike’ us ANYDAY of the week! We would walk for miles and miles! Great info to have! We love going hiking so this will come in handy. 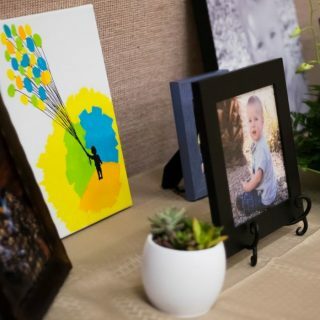 On a side note, it’s such a fun activity for families! 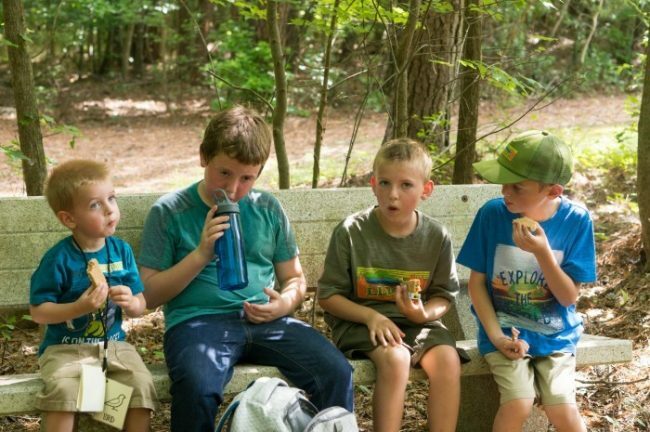 My kids go on hikes a lot with their scout troops. These are great tips! These last time I went hiking with my kids they were awful. They kept falling, crying, and complaining which was not fun.Hopefully next time is better. We love to hike when we can. Hiking with kids can be hard. I always make sure to bring a lot of drinks and take frequent breaks. 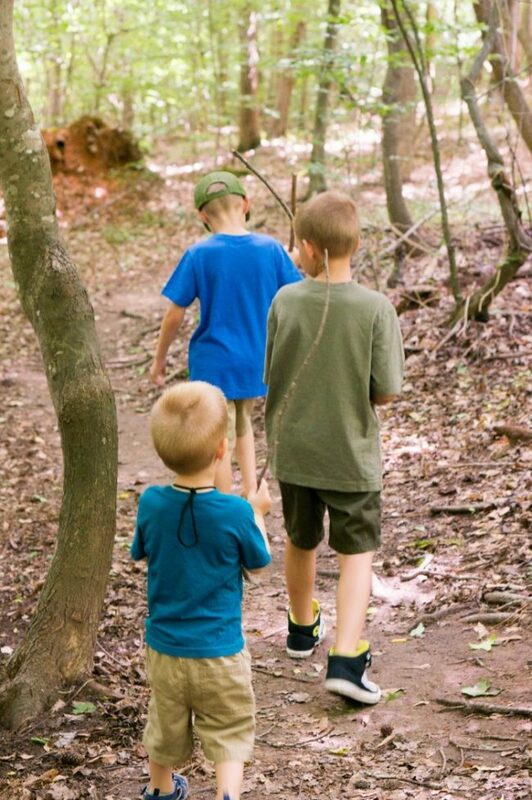 My kids love taking nature hikes! These are great tips! Finding a new trail to explore is always fun and I think starting with shorter trails is a good idea. Working some sort of scavenger hunt into the hike would be fun! So many great tips! It can be tricky to hike with the little ones. I just love the hiking scavenger hunt cards. That is brilliant! There’s a lot of great tips here! We have not hiked since last year but I think if I made it more fun my kiddo would’ve liked more. I have to keep this post in mind next time we go. Thank you so much for this guideline. I think this tips is very useful for all the parents who are always interested to hiking with kids.